When a project requires critical lift planning and crane service, your provider must understand everything about the two critical zones, a project’s physical needs and your personal needs. Things like your schedule, your budget, your preferences… all vitally important and screaming for attention. Where do you find a provider with this kind of understanding? Did somebody say ‘The Crane Guys’. Bingo! You’re right on the money. When it comes to critical lift planning and crane service, we see all; understand everything. Where does our penetrating insight come from? Is it the food we eat? Are we practicing special mind exercises? If only it were that easy. No, we dig deep and reach far for every scrap of knowledge. To pull this off, we rely on a combination of professional skill and technological sophistication. It all comes together in a project’s early stages with a very special process. The process is known in the industry as 3D lift planning. The name 3D lift planning says it all. This is a carefully-worked out blueprint of the crane lift project rendered as a detailed, three-dimensional mock-up. To create such a pictorial masterpiece, our resident gurus utilize a handy piece of software known as 3D Lift Plan – the best there is. By creating a dynamic preview of the project site, the application supplies our team with a wealth of high-value info. Include in the generous output are such tidbits as weather conditions, required equipment and vehicles, potential hazards, topographical features, and a million other bits of vital data. With the crane rental stage set, our strategists tap into their expertise and experience. The result is an air-tight 3D lift plan – a guide for future action. Within the plan, critical crane moves are plotted well in advance. Worked into the action plan are all physical variables that can impact a project – positively or negatively. Risk and hazards, therefore, are minimized, and efficiency, boosted. A solid 3D lift plan may cover a variety of vehicles and services, all of which must be coordinated with flawless precision. Take, for instance, the big boys in our inventory – hydraulic cranes. A lift plan helps our team pinpoint the best one or ones (if doing a multi-crane lift) for the project at hand. Thanks to our very extensive fleet, the choices abound. This enables our team to cherry-pick the perfect crane for the job. No guesses, no last-second surprises. So what can our hydraulic cranes handle? Almost everything. In the lineup are machines that can lift loads ranging from a modest 3-tons to a staggering 265-tons. With this selection at our fingertips, it’s easy to pinpoint the perfect crane for any assignment. A through 3D lift plan also plays a role in the selection of smaller vehicles, such as boom trucks. Which ones get the call and exactly when they’re deployed are matters carefully worked out as the blueprint takes shape. All this is challenging enough. But what really makes us reach is the prospect of dealing with multiple cranes – simultaneously. Oh yes, this situation crops up, more than you’d think. Sometimes loads are so heavy, so massive that a single crane will fall short. Therefore, the lone crane needs a partner. Combined as a unit, the two work in sync to hoist the monster load. This monumental feat of logistics and planning virtually would be impossible without the graphic precision of a 3D lift plan. With so much to offer, The Crane Guys can meet the needs of virtually any industry. Take, for instance, the construction field. Business seems to be booming. And with the upsurge comes a heightened demand for construction cranes. Well, you can be sure The Crane Guys are ready to serve. We’ve incorporated the full force of our insight and expertise to develop a first-rate program of construction crane rental. We understand the issues facing construction project managers – schedules, budgets, personnel. It can pile up fast. 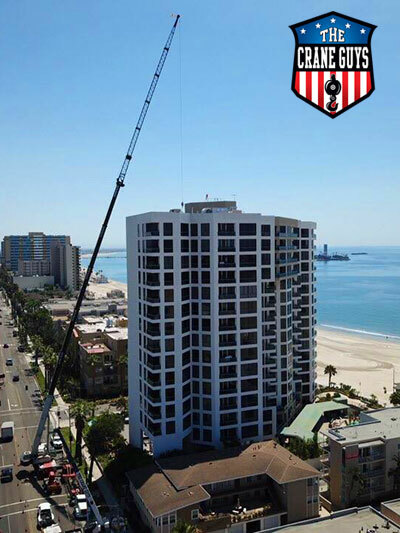 Our construction crane rental options are designed to ease this burden considerably. Thanks to our system of advanced planning, managers can count on construction cranes fit for duty and ready for action. 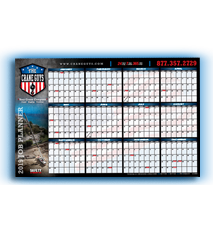 No matter which ones get the call, they’ll be there on time, well-maintained and operated by the most highly-skilled personnel on the planet. And that doesn’t just mean they’re good at lifting loads (which they do most admirably.) It also means they carry out their duties while maintaining the highest possible safety standards. This, of course, is only natural since they’ve been qualified by the industry’s most highly-regarded credentials, including OSHA. With so much said about cranes and crane rental, it’s easy to see them as the stars of the show. But these stars have supporting cast, which includes boom trucks. Our boom truck rental services connect you with a fleet of reliable workhorses that provide the expanded reach you require. Whether you must access the upper regions of a telephone pole or the roof of a towering building, our boom truck rental program offers the ideal solution. Supporting our fleet of vehicles is a team of acclaimed specialists. Ready at the drop of a hat, they bring their expertise to bear on every crane, boom truck, and other machine that rolls into the field of action. Among this group are certified operators, signal people, and rigging personnel, all masters of their craft. Thanks to their skill and experience, project safety and efficiency consistently reach the highest possible levels. Sure, we cover a lot of territory. But that’s what makes The Crane Guys a standout provider … and explains why our critical lift planning and crane service solutions invariably succeed. You may be wondering if we serve your geographical area. Probably. 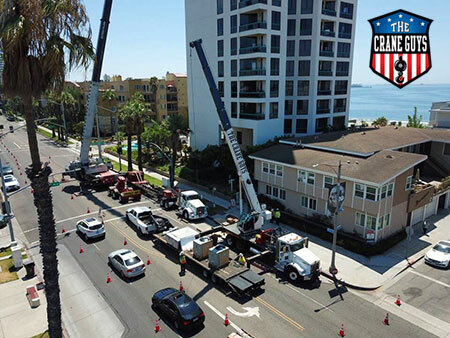 The Crane Guys covers a substantial slice of Southern California. 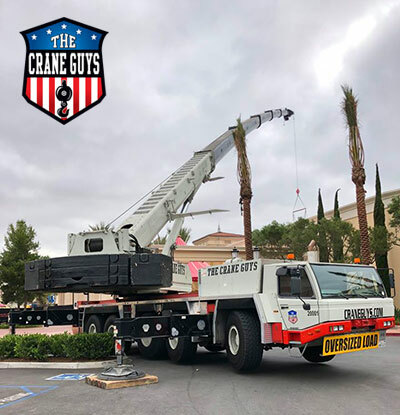 Currently, we provide crane rental service in Los Angele, Ventura County, Kern County, Orange County, Riverside County, and San Bernardino County. No doubt about it… we go the distance in more ways than one.